Whether you want to buy a media center PC for your living room, get a notebook to watch movies on the road, or build your own system from components, there is an NVIDIA® PureVideo® HD system that can give you the ultimate HD experience. Browse through available systems or components to build your own, and get ready to give your eyes a first-class ticket to totally immersive HD. 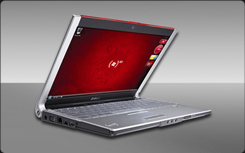 Watch ultra-smooth vivid HD movies on a PC. 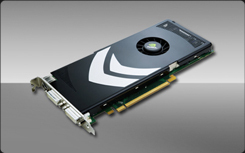 The following systems are powered by state-of the art NVIDIA® GeForce® GPUs with PureVideo® HD technology. On-the-go, but still need or want access to HD playback? Then buy your very own notebook with PureVideo® HD technology. 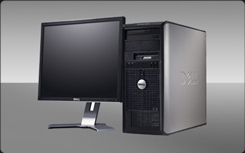 The systems listed below deliver an extraordinary viewing experience. For the Do-It-Yourself-ers, check out NVIDIA's recommended listing of essential components to ensure you have what you need to build your ultimate HD machine.